Retire those old dull files to paint stirring duty and get the file we recommend for filing frog and switch points. 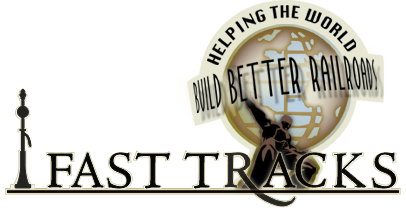 This is a high quality, professional file that is ideally suited for building turnouts and for trackwork construction in general. 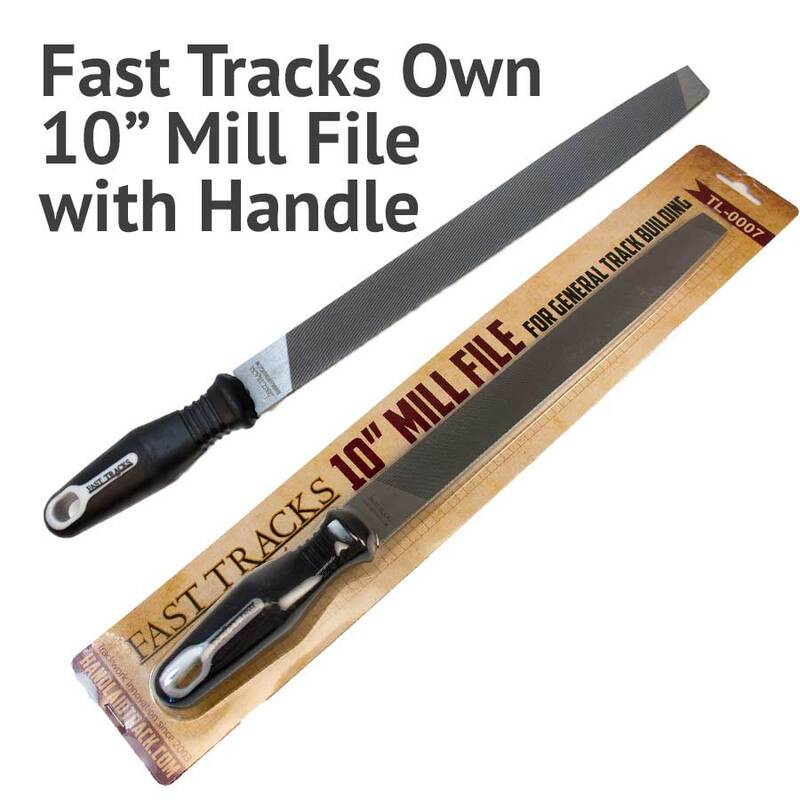 Overall length (including handle) is 14.5"
outstanding file cuts smooth and fast . I kept my old file to do other things and found this to be an excellent file for doing the brass rail. For years I would use a rougher file at the beginning and smoother file at the end of preparing my frogs and points but this new file is AMAZING!!! It is perfect – with 14 "swipes" I am done with each frog rail. The part of track work I always dreaded is now the easiest part! It is huge compared to what I was used to but it is easy to handle and works perfectly for what I need! I know it sounds cliché but I truly wish I had bought this years ago! Do yourself a favor and buy this file. Much superior to what you get at the hardware store, giving you cleaner and faster shaping of frogs, points, and stock rails. Perfectly sized for filing code 55-100 rail.